omgnyc: Kamaiyah - "Leave Em"
While the fate of Kamaiyah's debut record remains in question, she's followed up one of my favorite records of 2016 with a ten track mixtape featuring neither of her lead singles or any guest appearances. Before I Wake takes a bit more of a subdued tone than A Good Night in the Ghetto and on Instagram, Il Yaya expressed that she "felt trapped with my project being held up due to samples I lost my way and decided to take initiative by recording and putting together music for my fans all on my own because I felt it was time." 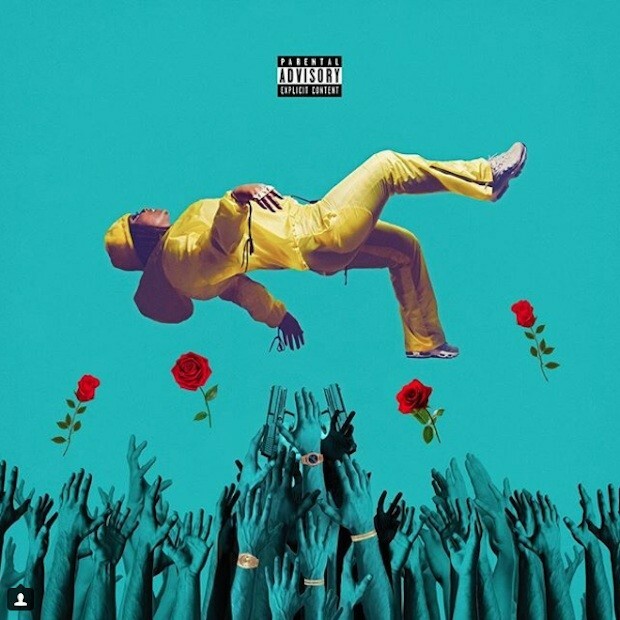 Speaking of samples, "Leave Em" takes on a healthy dose of Ja Rule and Ashanti's early aughts classic "Always On Time" and finds Kamaiyah with a slow, but steady delivery that exudes confidence and calmness while delivering a strong message of empowerment, hope, and a strict no tolerance policy on domestic violence.